What our customers are saying about our Holiday Cottages In Ellesmere Urban To Rent. "Friendly non intrusive owners. Not far to Ellesmere, which is a nice friendly place. Perfect for dog walking. Would recommend.As a party of four adults, two infants and two dogs we booked S2706 for Easter bank holiday. 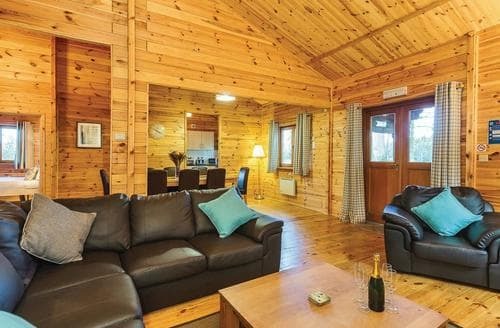 The cottage was just big enough, clean,well equipped and had some great features including the mezzanine bedroom, original beams and quirky skylights. 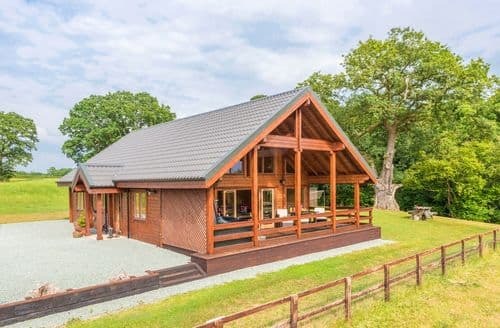 great location, close to various towns and villages by car; Whitchurch and Llangollen being two of the larger tourist attractions, and on foot, close to ellesmere and its lakes, parks and farmland walks. For larger parties there is an adjoining cottage too. Both equipped with decent outside seating and BBQ. There is also a large enclosed meadow area across the yard which was great for the dogs who enjoyed running around first thing in the morning and before bed. Owner really friendly. Overall we had a great time and will be visiting again.Having not holidayed in Shropshire before it was a bit of an unknown however what a hidden treat. Just over a mile from Ellesmere this cottage is in the middle of farm land. 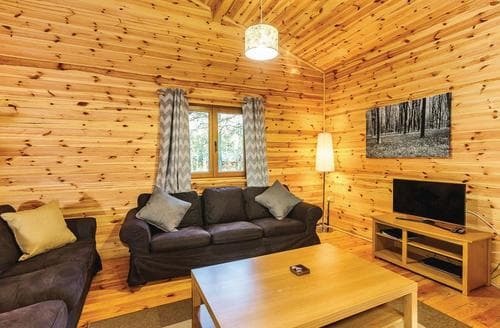 A lovely presented cottage with all you could need. The owner greeted us on arrival and said that if we needed anything just to ask. A beautiful cake was waiting for us and was soon demolished. We had bought our small terrier with us and she was free to roam the area around the cottage as well a the owners field opposite, again the owner was welcoming of her. 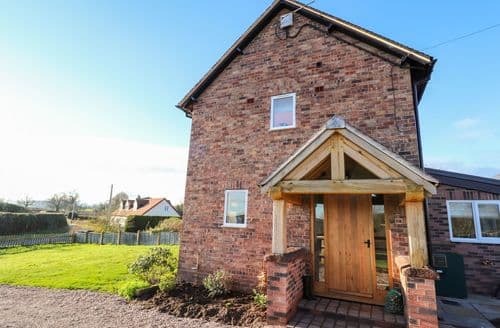 We would love to visit again.This is a lovely barn conversion which has everything you could need for a week away. The property was clean and well presented and the owners were very helpful prior to our holiday. There are 2 cottages at this location and we were not bothered during our stay but we had contact numbers and the owners are located just behind the property should they be needed. The property is located well for Chester, Llangollen and the aqueducts and we also visited chirk castle. 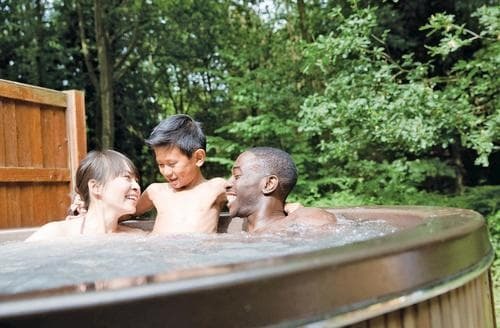 This is our 3 rd visit and we would definitely recommend it - we stayed during May half term with our 2 daughtersThis was a last minute booking. So glad we did. We had a totally relaxing stay. The cottage is central to so many great Shropshire places. The layout is superb. The kids loved the mezzanine bed room. Our nine year old grand daughter said it is like a hometel :) We are already planning our next visit." 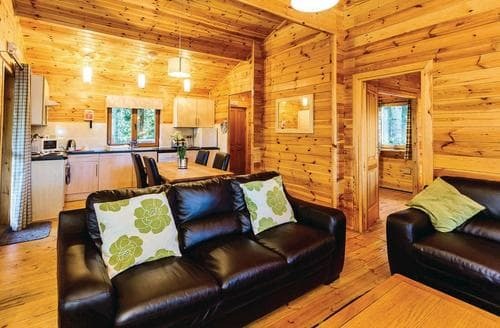 "As a party of four adults, two infants and two dogs we booked S2706 for Easter bank holiday. 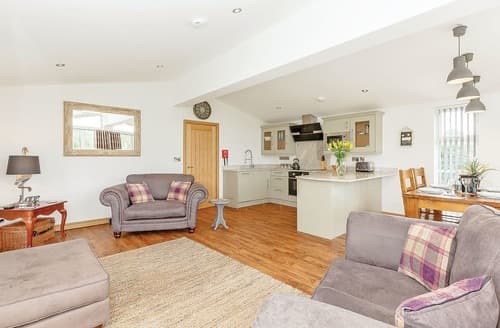 The cottage was just big enough, clean,well equipped and had some great features including the mezzanine bedroom, original beams and quirky skylights. 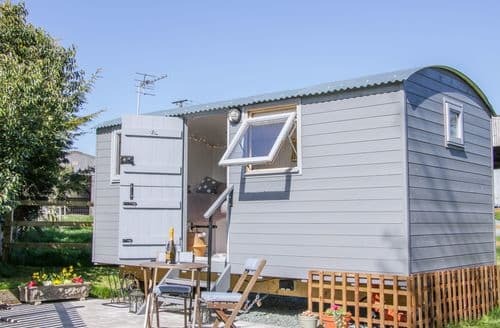 great location, close to various towns and villages by car; Whitchurch and Llangollen being two of the larger tourist attractions, and on foot, close to ellesmere and its lakes, parks and farmland walks. For larger parties there is an adjoining cottage too. Both equipped with decent outside seating and BBQ. There is also a large enclosed meadow area across the yard which was great for the dogs who enjoyed running around first thing in the morning and before bed. Owner really friendly. Overall we had a great time and will be visiting again.Having not holidayed in Shropshire before it was a bit of an unknown however what a hidden treat. Just over a mile from Ellesmere this cottage is in the middle of farm land. 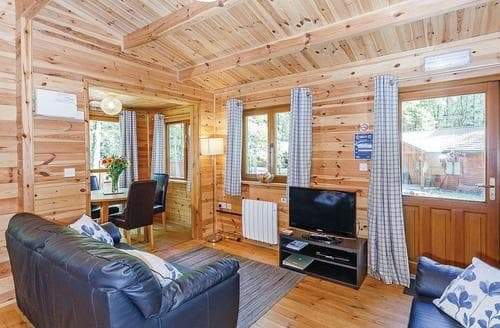 A lovely presented cottage with all you could need. The owner greeted us on arrival and said that if we needed anything just to ask. A beautiful cake was waiting for us and was soon demolished. We had bought our small terrier with us and she was free to roam the area around the cottage as well a the owners field opposite, again the owner was welcoming of her. 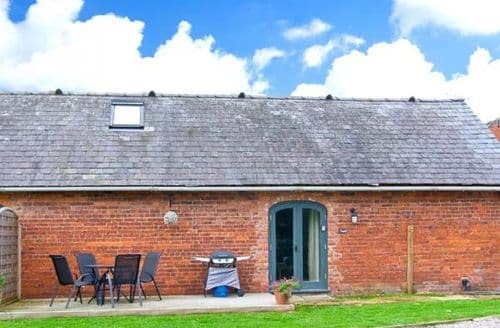 We would love to visit again.This is a lovely barn conversion which has everything you could need for a week away. The property was clean and well presented and the owners were very helpful prior to our holiday. 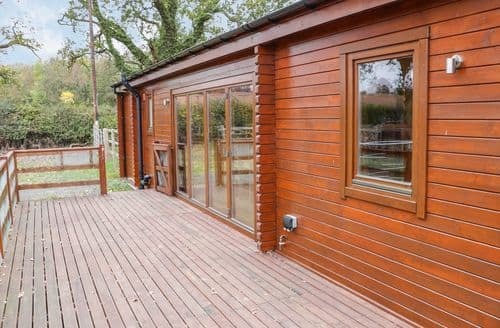 There are 2 cottages at this location and we were not bothered during our stay but we had contact numbers and the owners are located just behind the property should they be needed. The property is located well for Chester, Llangollen and the aqueducts and we also visited chirk castle. 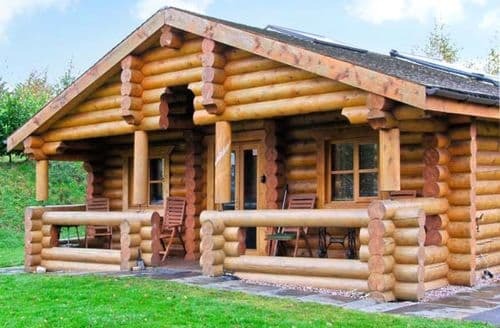 This is our 3 rd visit and we would definitely recommend it - we stayed during May half term with our 2 daughtersThis was a last minute booking. So glad we did. We had a totally relaxing stay. The cottage is central to so many great Shropshire places. The layout is superb. The kids loved the mezzanine bed room. Our nine year old grand daughter said it is like a hometel :) We are already planning our next visit." "Having not holidayed in Shropshire before it was a bit of an unknown however what a hidden treat. Just over a mile from Ellesmere this cottage is in the middle of farm land. 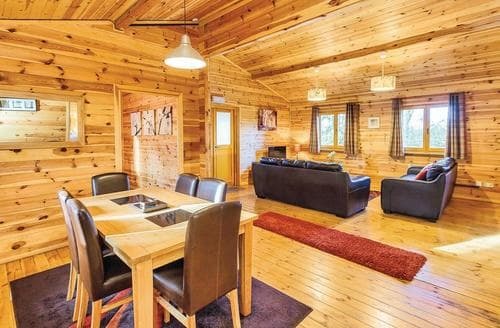 A lovely presented cottage with all you could need. The owner greeted us on arrival and said that if we needed anything just to ask. A beautiful cake was waiting for us and was soon demolished. We had bought our small terrier with us and she was free to roam the area around the cottage as well a the owners field opposite, again the owner was welcoming of her. 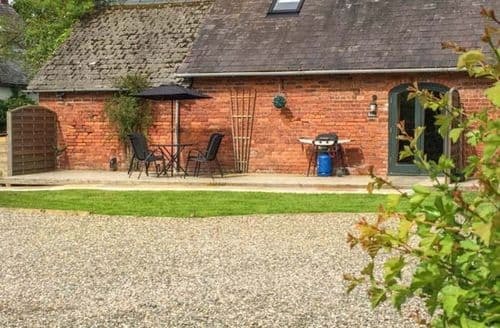 We would love to visit again.This is a lovely barn conversion which has everything you could need for a week away. The property was clean and well presented and the owners were very helpful prior to our holiday. 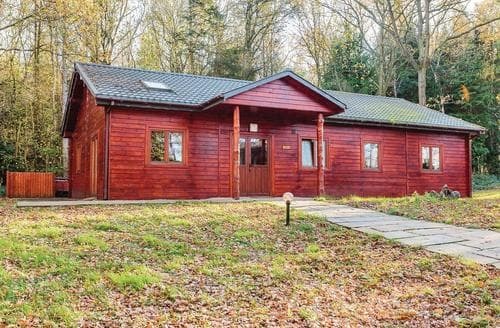 There are 2 cottages at this location and we were not bothered during our stay but we had contact numbers and the owners are located just behind the property should they be needed. The property is located well for Chester, Llangollen and the aqueducts and we also visited chirk castle. 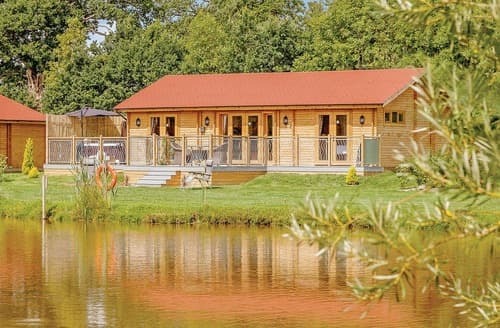 This is our 3 rd visit and we would definitely recommend it - we stayed during May half term with our 2 daughtersThis was a last minute booking. So glad we did. We had a totally relaxing stay. The cottage is central to so many great Shropshire places. The layout is superb. The kids loved the mezzanine bed room. 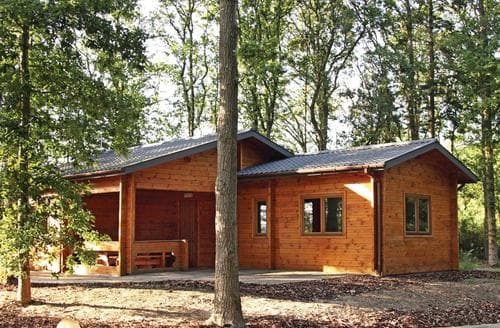 Our nine year old grand daughter said it is like a hometel :) We are already planning our next visit." 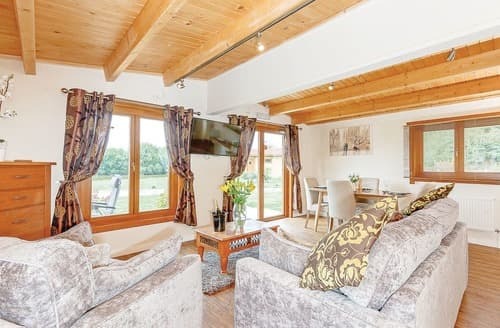 "This is a lovely barn conversion which has everything you could need for a week away. 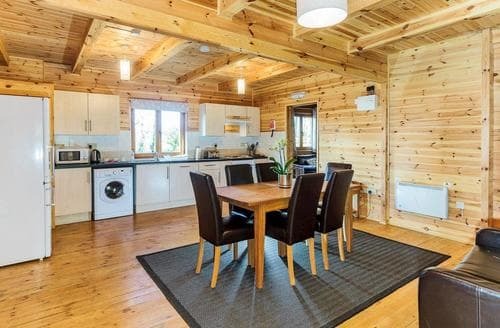 The property was clean and well presented and the owners were very helpful prior to our holiday. There are 2 cottages at this location and we were not bothered during our stay but we had contact numbers and the owners are located just behind the property should they be needed. The property is located well for Chester, Llangollen and the aqueducts and we also visited chirk castle. 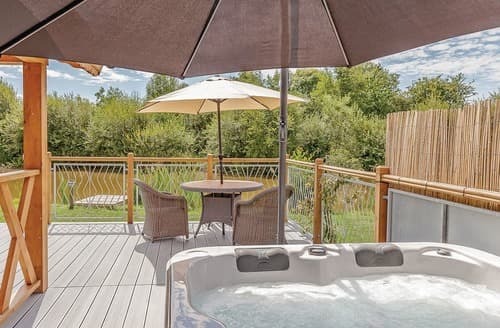 This is our 3 rd visit and we would definitely recommend it - we stayed during May half term with our 2 daughtersThis was a last minute booking. So glad we did. We had a totally relaxing stay. The cottage is central to so many great Shropshire places. The layout is superb. The kids loved the mezzanine bed room. Our nine year old grand daughter said it is like a hometel :) We are already planning our next visit."